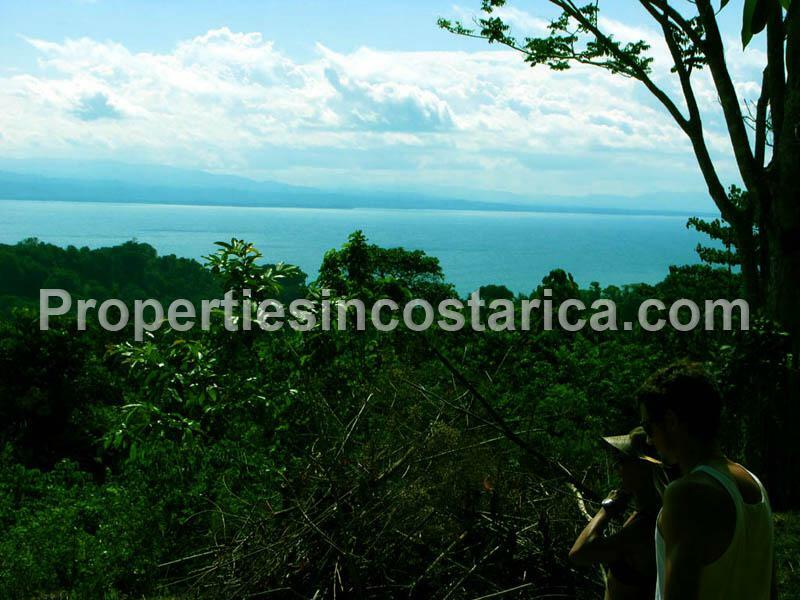 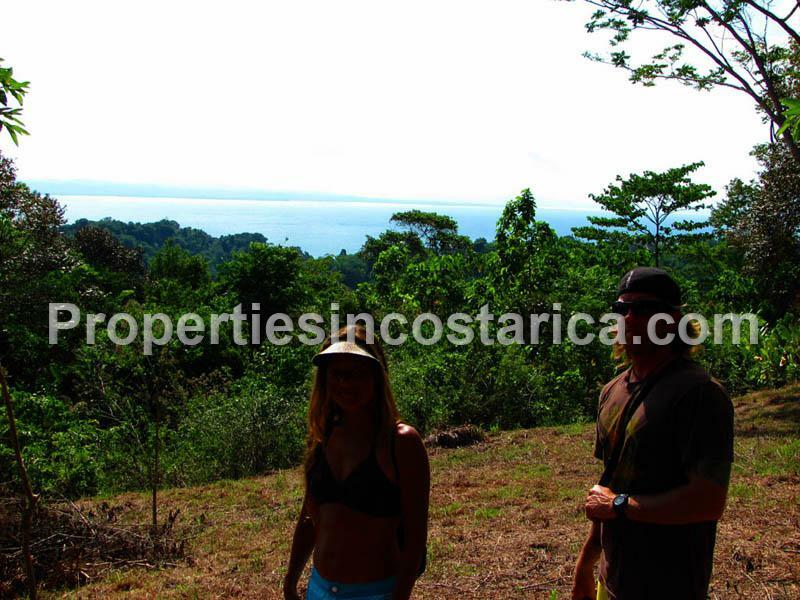 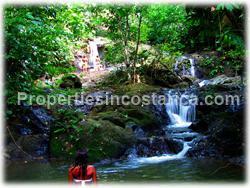 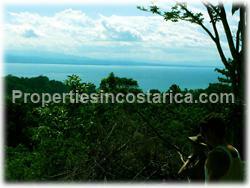 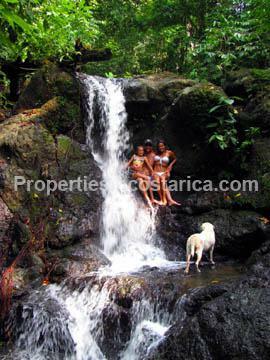 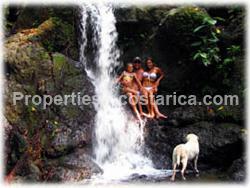 Pavones Waterfall & Ocean View Paradise is a perfect location to build a home or Eco Lodge. 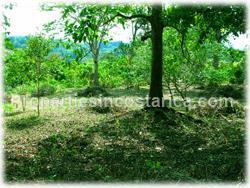 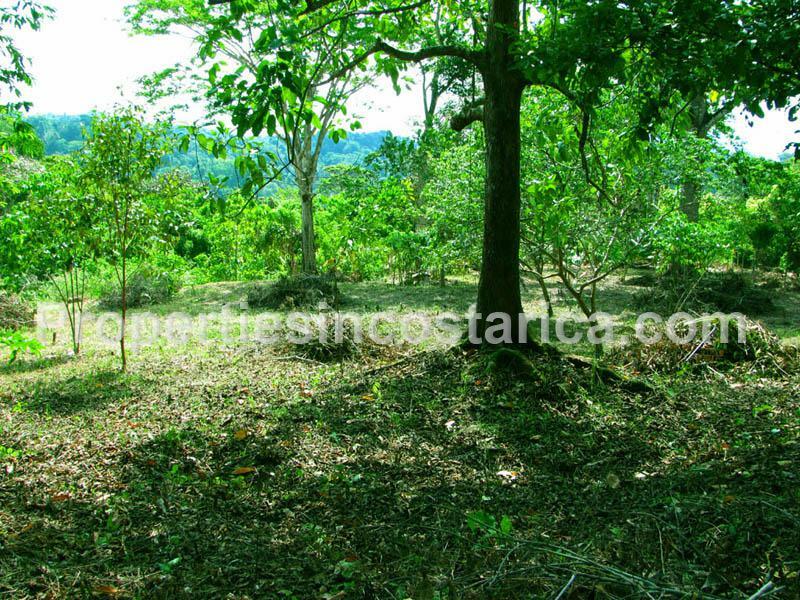 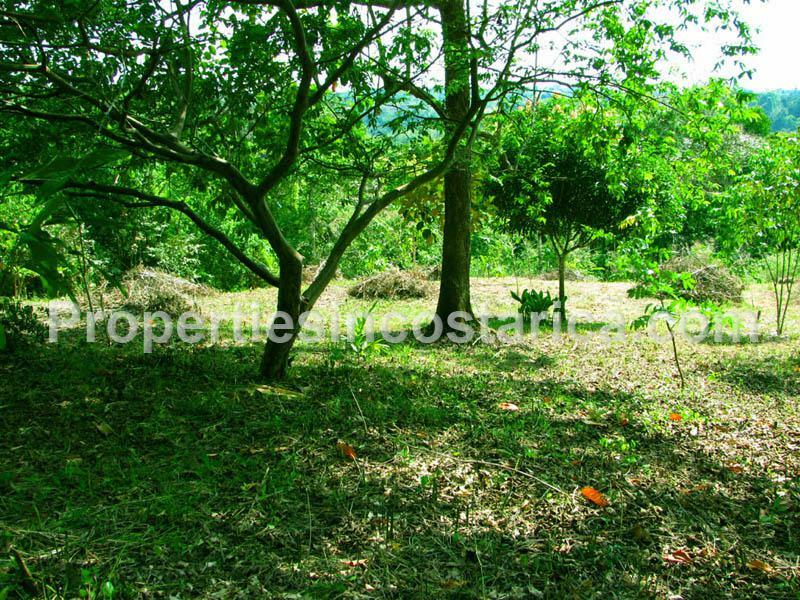 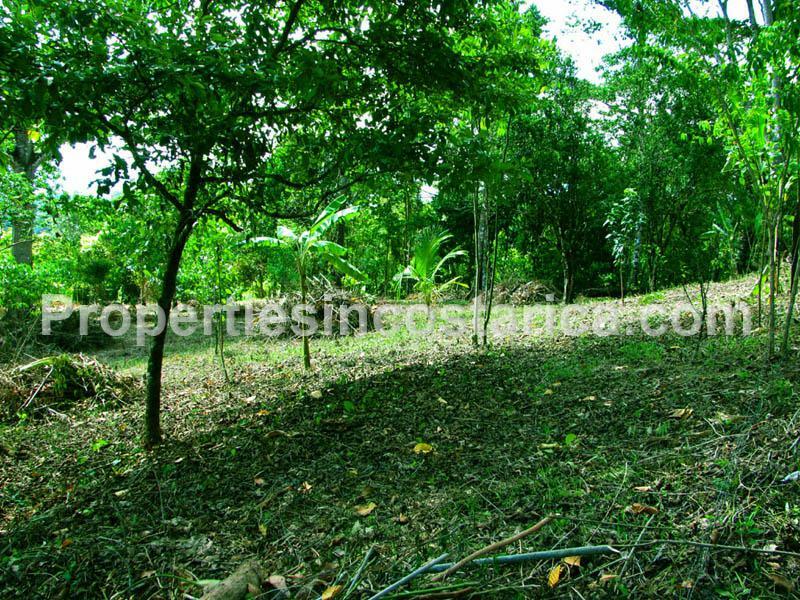 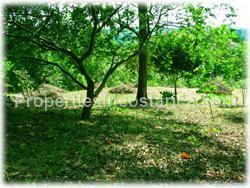 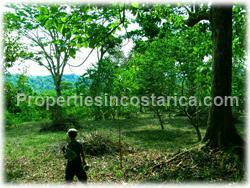 This property has lots of open building space with primary forest. 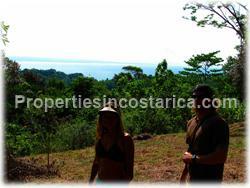 It is located in the hills behind Pavones and has sweeping ocean views of the blue Pacific. 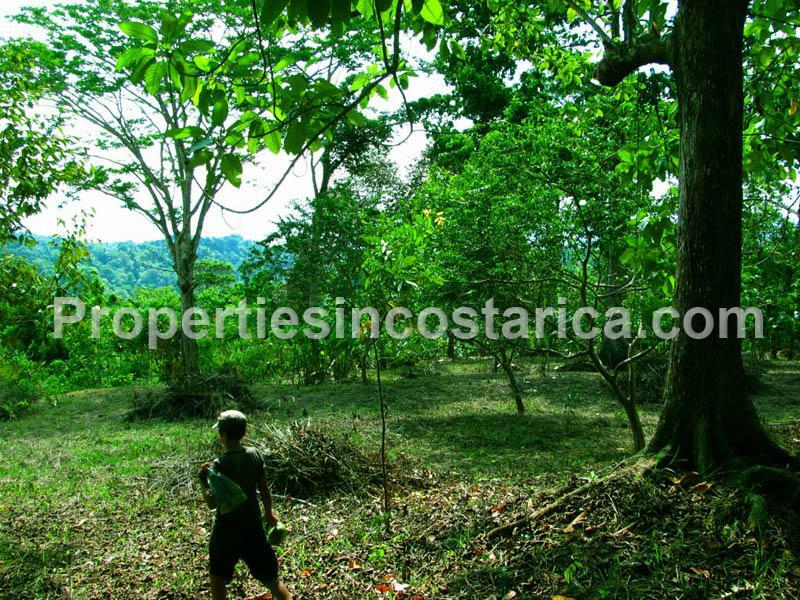 This property has 187 meters of stream frontage with more than 3 different waterfalls. 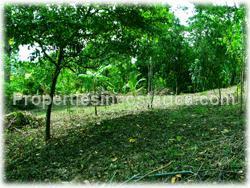 If you come to Pavones you want to make sure you get a tour of this real estate opportunity.